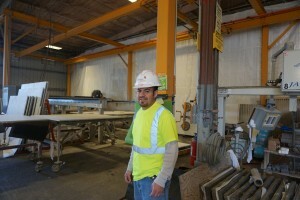 Superior Tile & Stone is proud of its culture of safety. We work on it every day and we find time to celebrate it. 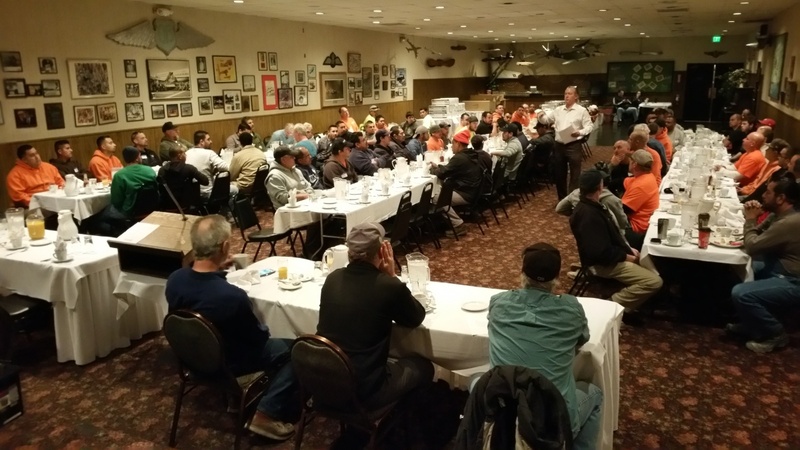 The Superior team held its annual Safety Meeting at Francesco’s restaurant where we celebrated another successful year of workplace safety. Because Superior employees spend a good portion of their lives fulfilling our mission of excellence in tile, stone and terrazzo fabrication and installation, we’re dedicated to ensuring they always have a safe place to work. 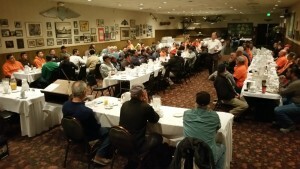 Safe, healthy, and engaged workers are the cornerstone of Superior’s success. Worker safety is our #1 priority. Three years with no accidents on-the-job. We are pleased to announce that we have not encountered an on-the-job accident for the past three years. One of the lowest EMR’s in the industry. We measure safety by our Experience Modification Ranking — a workmen’s compensation insurance ranking that begins at 1.0 and goes up due to accidents. Superior Tile & Stone’s EMR is .67 – among the lowest in the industry! We are proud of this achievement and will continue to improve upon it. This entry was posted in Fabrication, Project Best Practices, Terrazzo and tagged Fabrication, Installation, Stone, Superior Tile & Stone, Terrazzo, Tile. Bookmark the permalink.